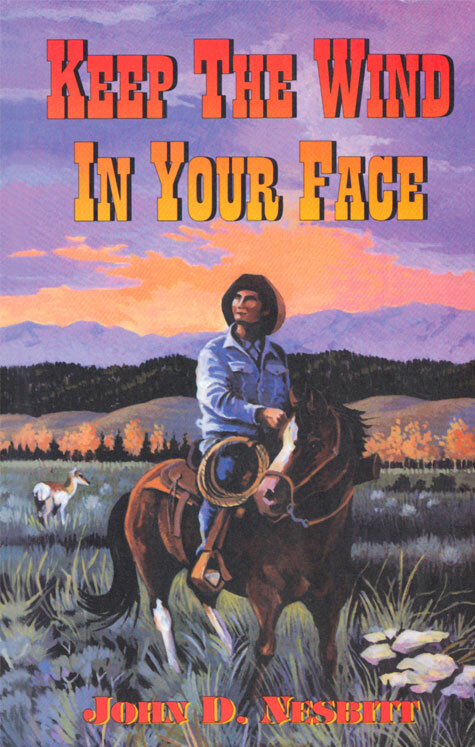 Endeavor Books, a division of Mountain States Lithographing, offers a variety of services. 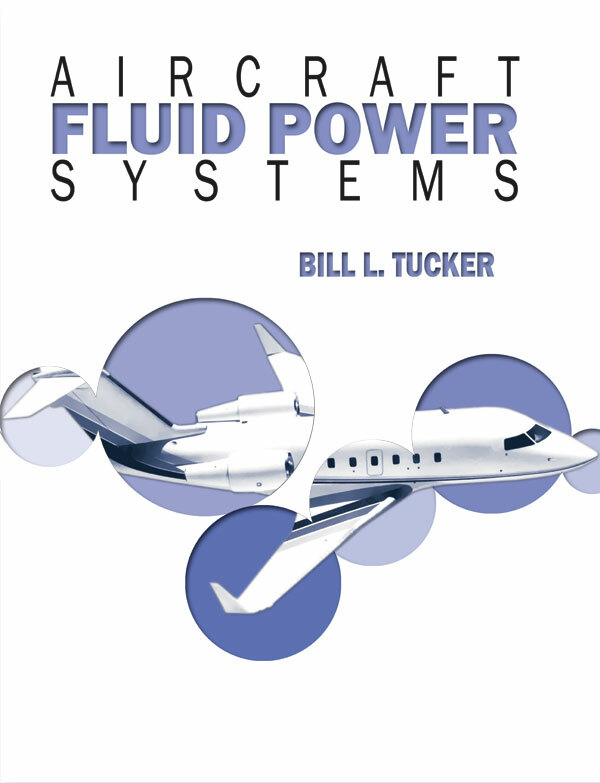 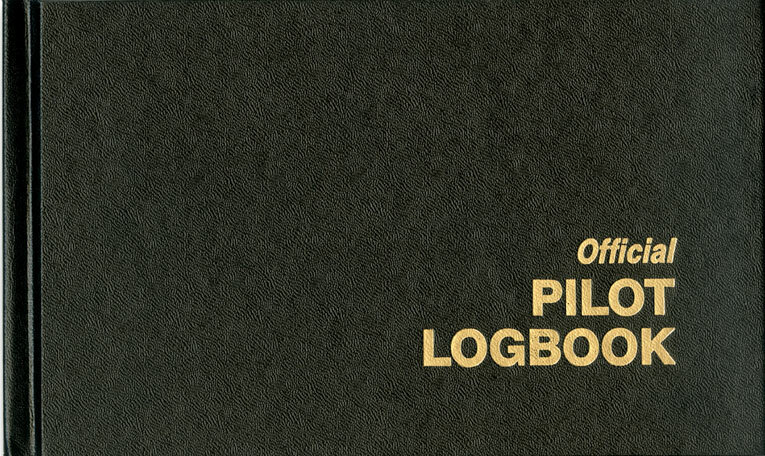 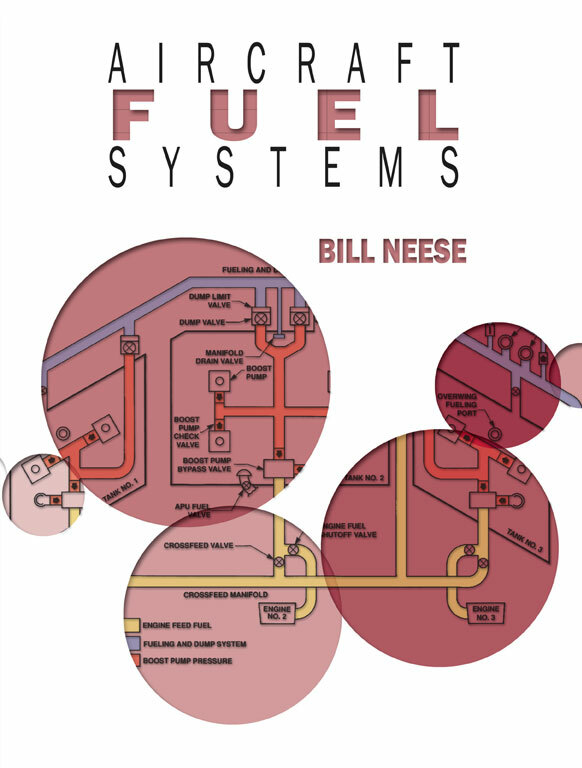 As a publisher, we offer a range of textbooks in the field of aviation for both pilots and maintenance technicians. 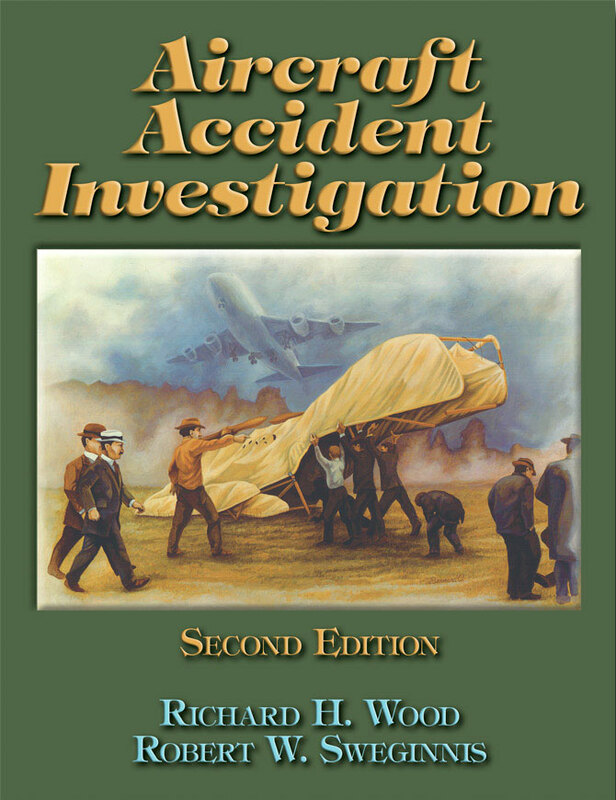 Our main offering is Aircraft Accident Investigation – 2nd Edition. 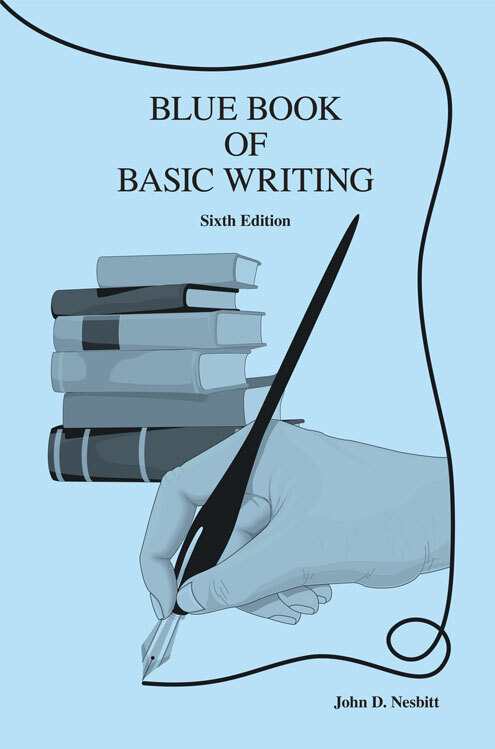 There are also titles that deal with the basics of writing by John D. Nesbitt. 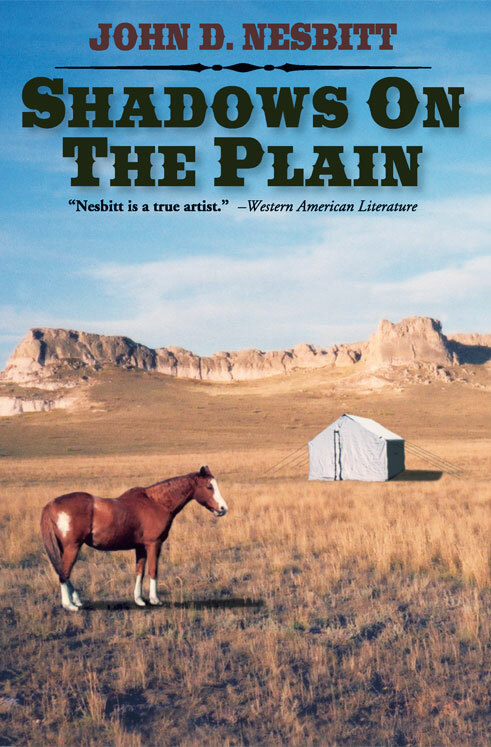 For lighter reading, we have several trade novels that include westerns by John D. Nesbitt; a story about early aviation pioneer, Walt Hawkins; a book detailing the early trains in Wyoming; and text dealing with the subject of our current healthcare system by Charles Scott. 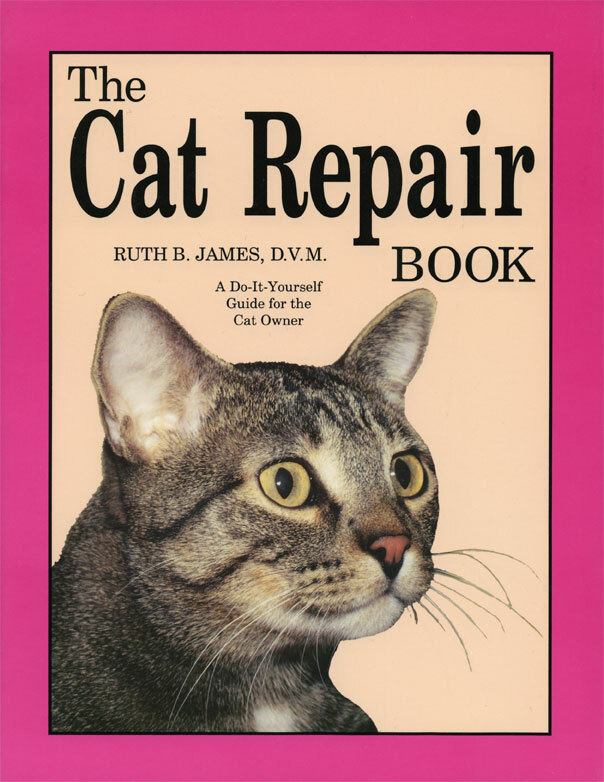 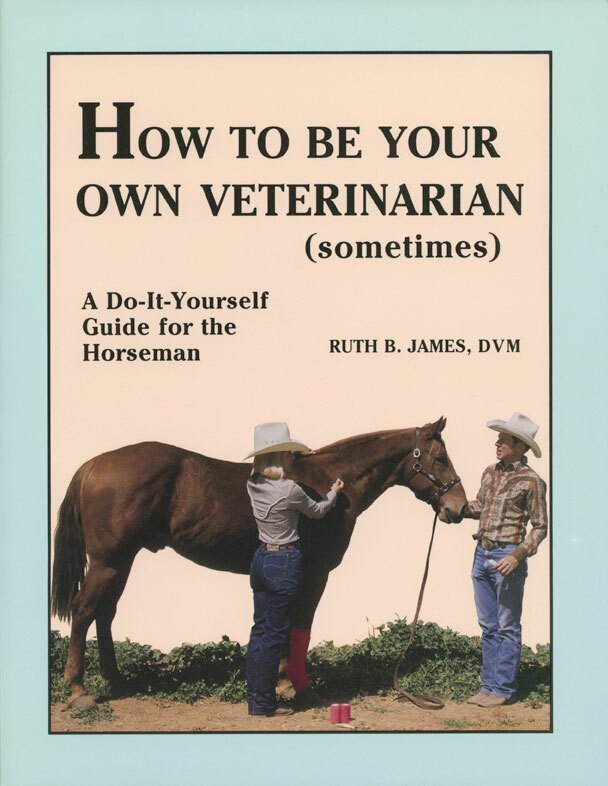 We have three books that explain basic care for horses, dogs and cats by Dr. Ruth James. 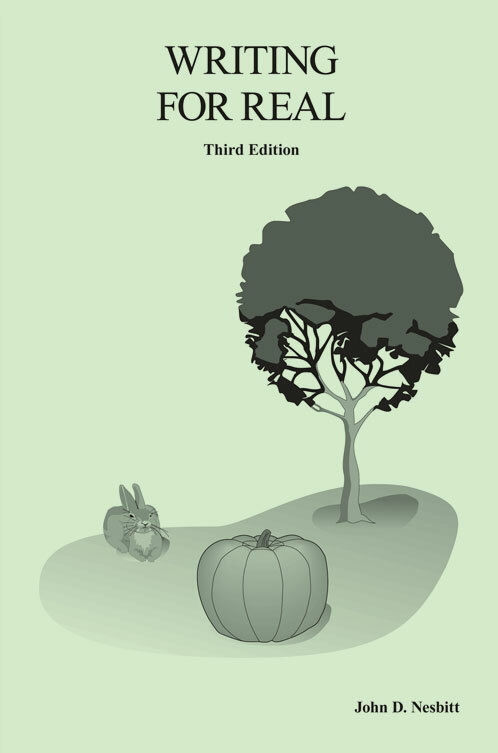 There is a beautifully illustrated text entitled Fossil Critters of Wyoming. 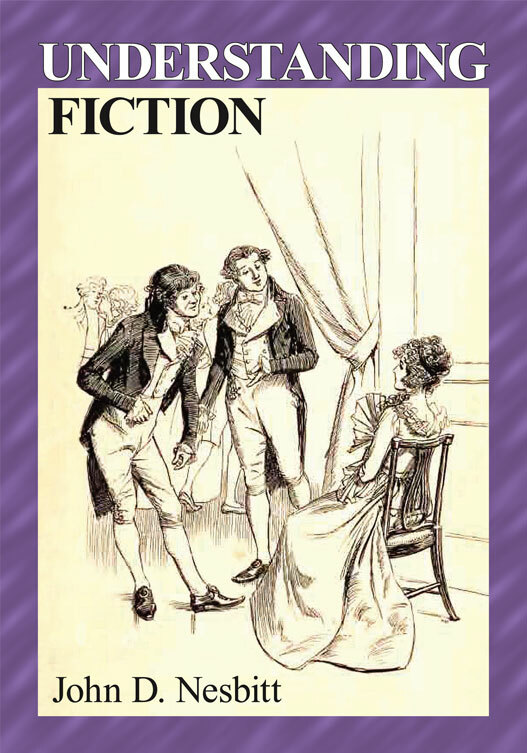 Another fine tale by John D. Nesbitt. 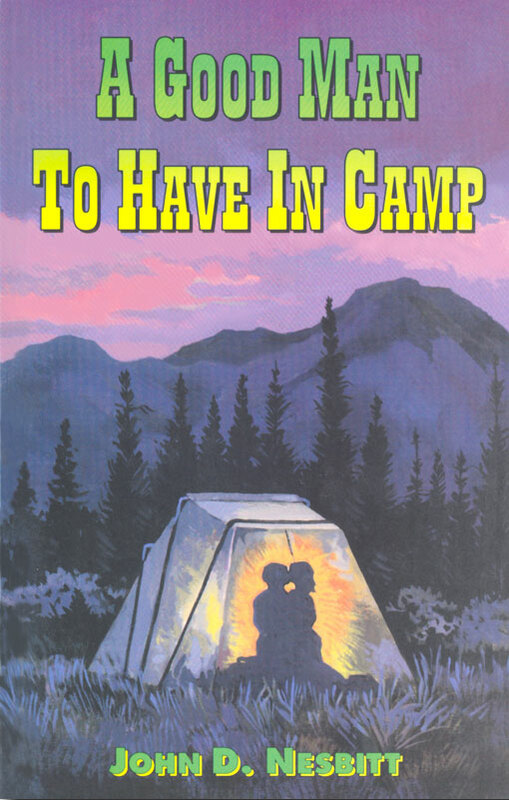 "Out on a ranch in the foothills, Jim Lander is trying to get his life in order." 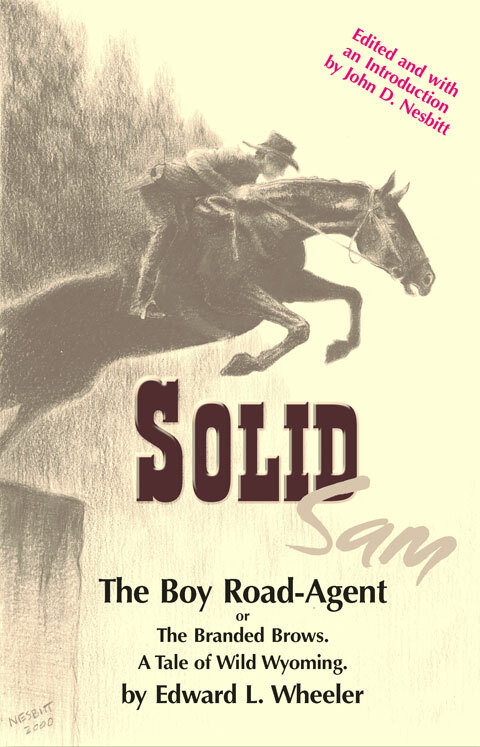 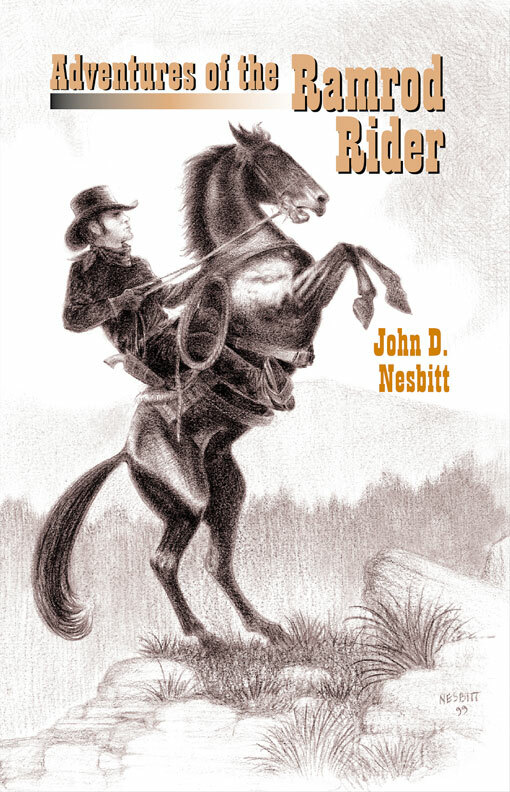 A contemporary western novel by award-winning writer John D. Nesbitt. 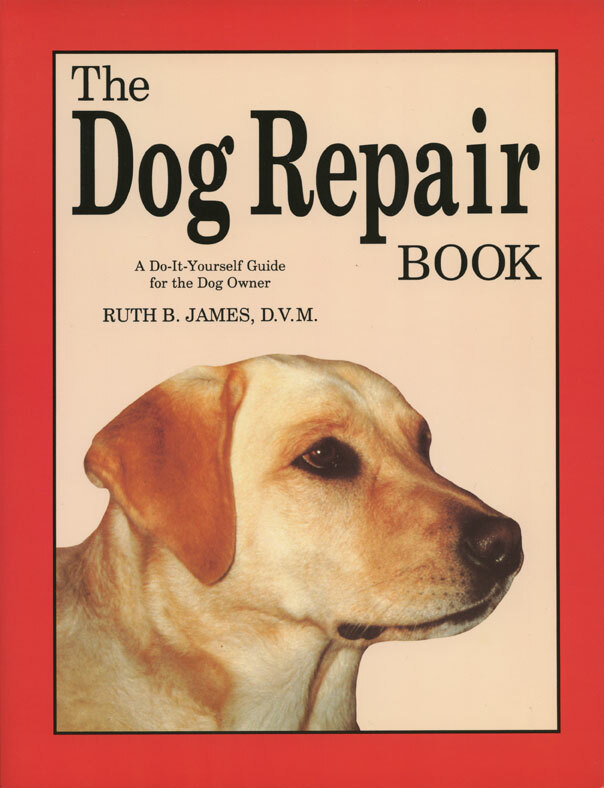 "Del Watters should have smelled trouble earlier. 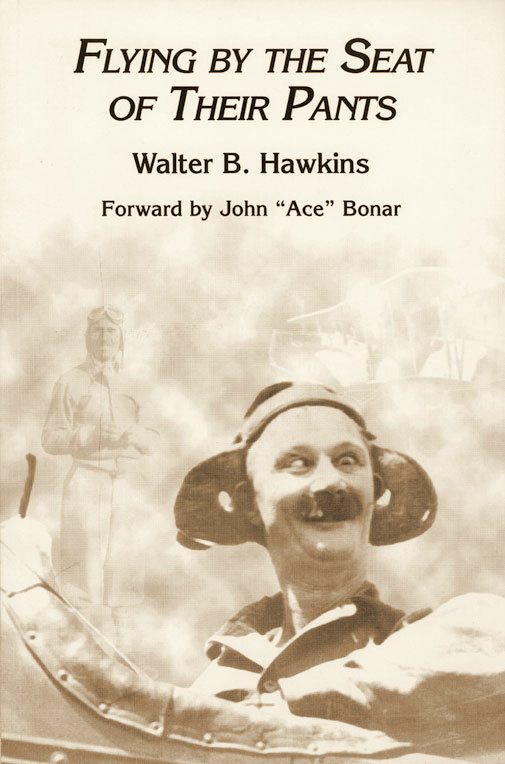 A small-time big-game-hunting guide, he didn't care too much for the lawyer from Omaha, Vince Furtino, who came antelope hunting." 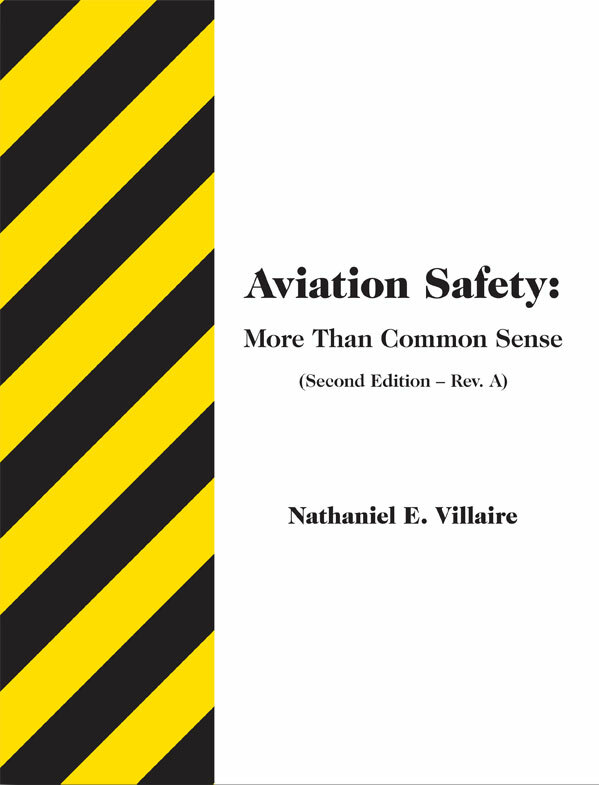 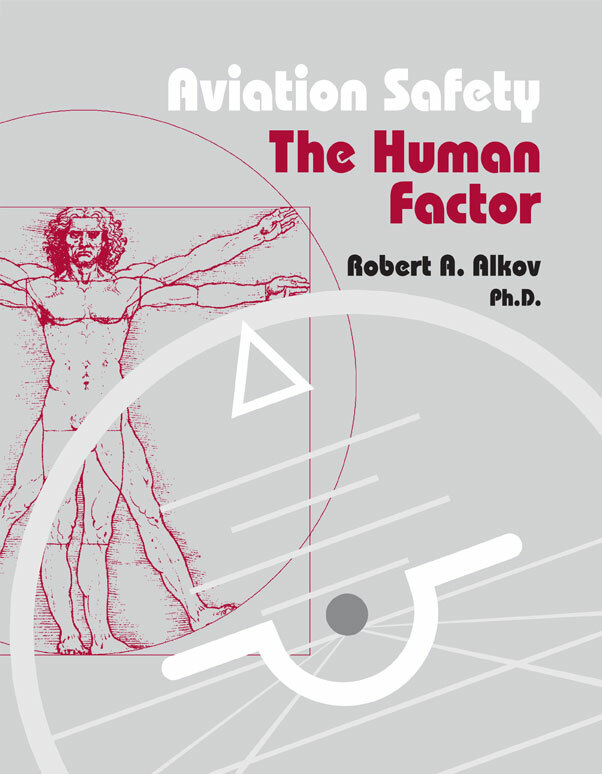 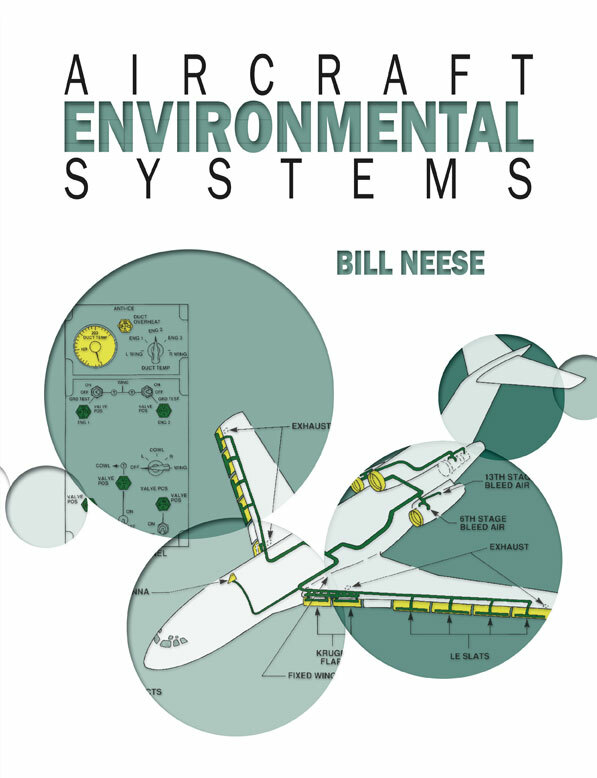 Aviation Safety - More Than Common Sense - 2nd Ed. 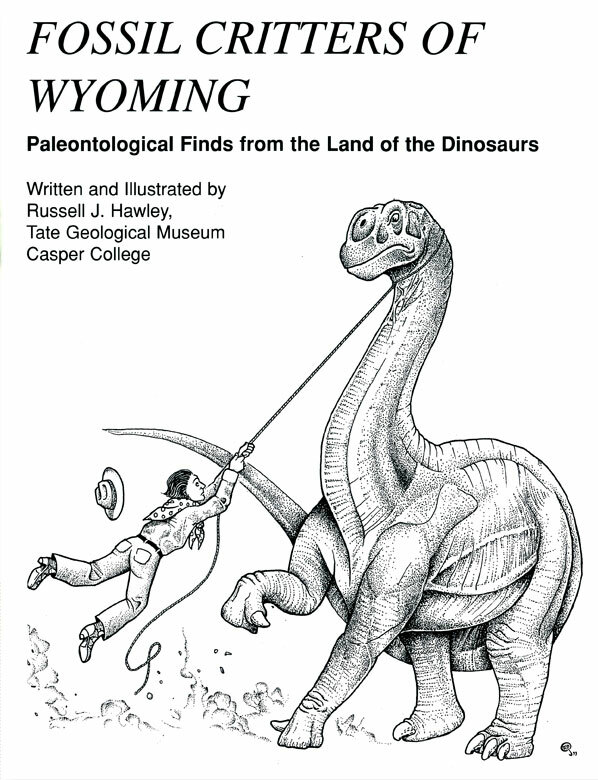 written and illustrated by Russell J. Hawley, is an 80-page book detailing some of the fossil remains found in Wyoming. 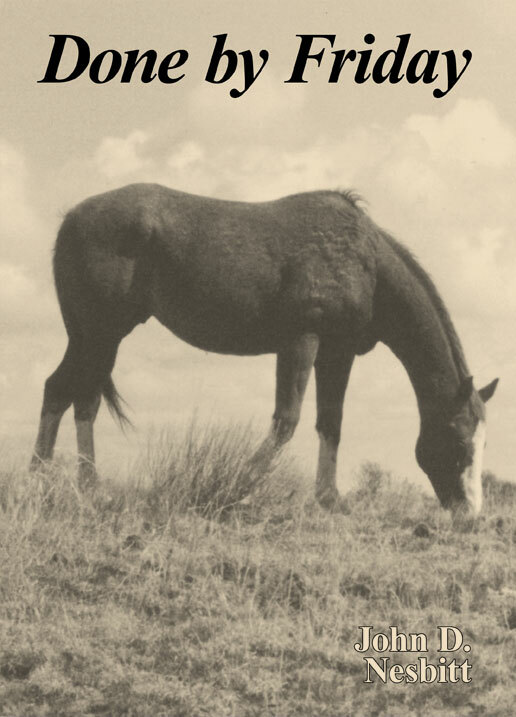 Few states in the U.S. can boast a richer variety of fossils or a more colorful geological history. 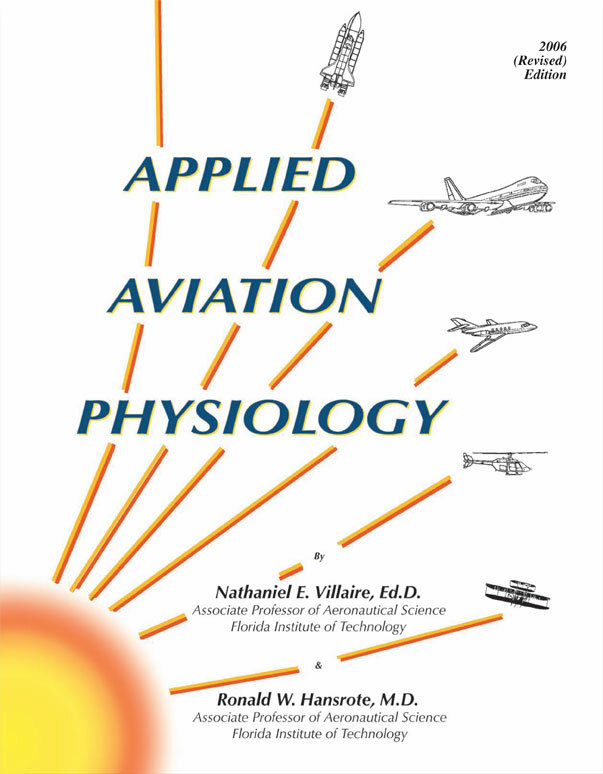 A collaboration between Nathaniel E. Villaire and Ronald W. Hansrote to help in the understanding of the basic functions and reactions of the human body to the many facets of modern flight.